CBD endorsed by FDA as epilepsy treatment! Thanks to the pioneering research of New York University’s Langone Medical Center, the effectiveness of CBD for seizure disorders and Epilepsy can no longer be disputed. After extensive clinical trials, with financing from GW Pharmaceuticals, CBD-based Epidiolex medicine is moving forward as an investigational treatment with the FDA’s blessing. We’ll see how this shakes out over time, but it feels like progress and opens up many avenues for Medical Cannabis to save lives. 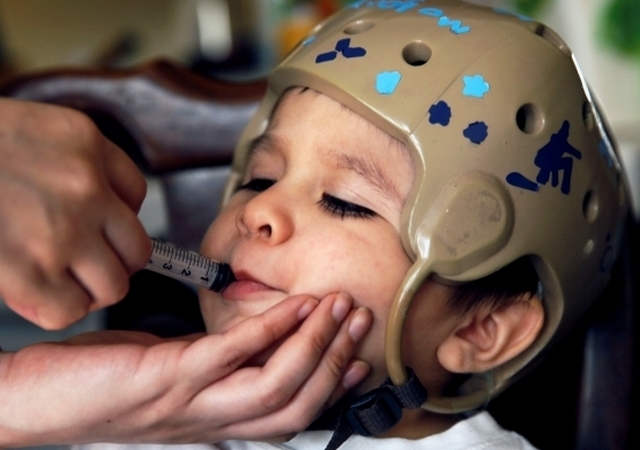 During the trials, a total of 120 children with severe, drug-resistant seizures were treated. The results are incredible, this is a must-read article. Please share this article, or our previous posts on how PTSD, Sleep, and Elderly Healthcare can all be improved with Medical Cannabis. With courage, science, and most importantly results, we are changing history! If you or yours want to get your Florida Medical Marijuana Card, you can click here to see if you qualify or choose the doctor nearest you. If you have questions, call 833-MMJ-EASY anytime! Thank you!